An alternative sequence of events I formulate puts the Sitchin and Swerdlow speculations together to account for both the outer asteroids of Kuiper Belt beyond the orbit of Neptune and the asteroid belt between Jupiter and Mars. The Kuiper Belt, which includes not only asteroids and comets, but also planetoids like Pluto. The Kuiper belt extends from about 30 to 55 AU and holds hundreds of thousands of icy bodies larger than 100 km (62 miles) across and an estimated trillion or more comets. THE KUIPER BELT, I HYPOTHESIZE, IS THE REMAINS OF MALDEK; BUT THE ASTEROID BELT BETWEEN MARS AND JUPITER IS REMAINS OF THE TOP HALF OF THE PLANET TIAMAT, the result Nibiru and its moon’s crashing into Tiamat. 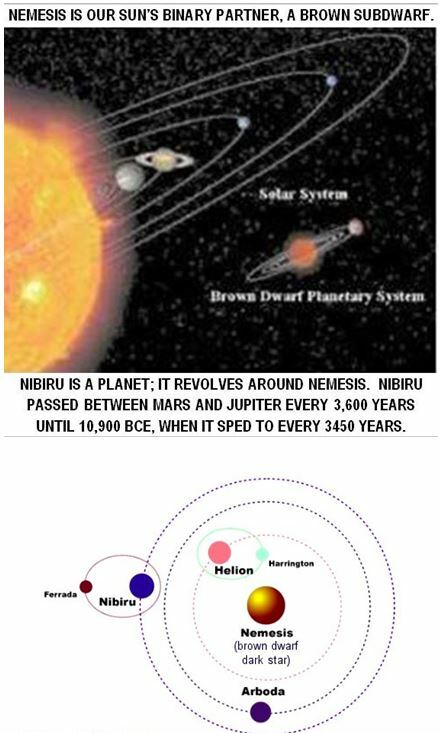 Nibiru’s later invasion of the inner Solaris system was so violent humans could not have survived it. The second, closer-to-Earth asteroid belt, formed violently long before the Plebeian Royalty arrived on Nibiru. 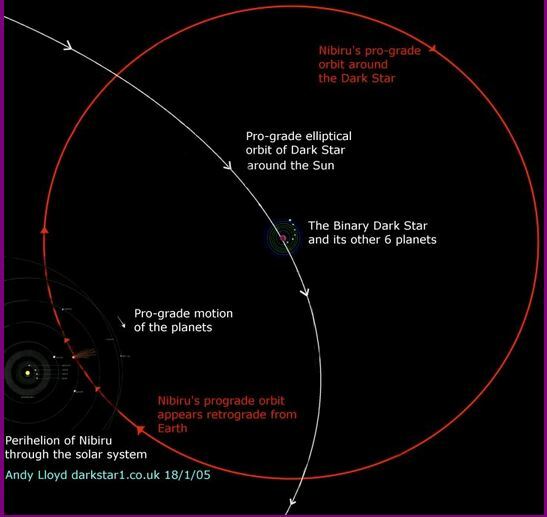 When Nibiru and its moons crashed into Tiamat, the collision created Earth as well as the second asteroid belt, the one between Mars and Jupiter. Tiamat’s remainder was knocked from its place between Mars and Jupiter into its present place between Mars and Venus. In this formulation, Nibiru gauged out Earth’s Pacific Basin when it struck Tiamat and knocked Tiamat’s bottom half into Earth. 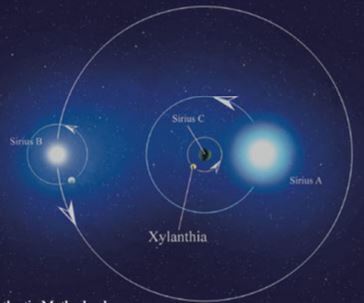 The Lyran refugees from the Pleiades who settled Nibiru came long after the collisions of Nibiru and its satellites with Tiamat. Long before Nibiru was settled humans of the Lyran System (except Plieadian Atlans) had fled from Draco Reptilians who invaded them, the Lyran humans created the GALACTIC FEDERATION of 110 scattered planets to fight the Dracos. The androgynous Draco Reptilians energize themselves with human flesh and fear hormones. Prince Anu, however, said he, not Alalu, should rule. Anu had married Antu, the highest Royal descended from the Kings of Nibiru’s South Kingdom, thus preserving the peace treaty of An that insisted that Nibiru’s Queen represent the rulers of the South. Anu (descended from King An’s youngest son Enuru) contested Alalu’s claim. Anu said he, as Pretender, not Alalu, should rule. 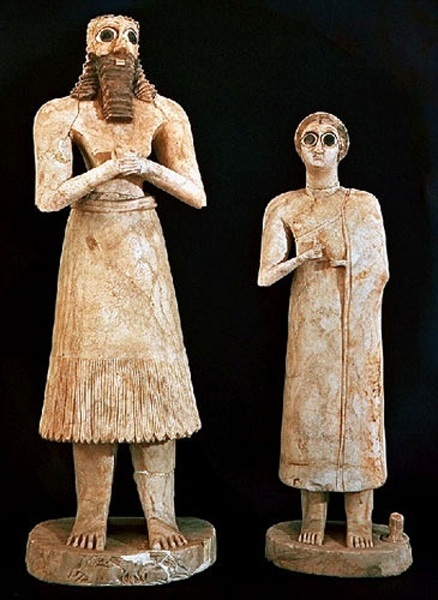 But Alalu told Anu, “Wed our children–my daughter Damkina; your son Enki; I rule and civil war we forestall.” Enki was son of Anu’s favorite concubine, not the son of Antu, who would become Queen when Anu succeeded Lahma. If Anu succeeded Lahama, Enlil, the son he had with Princess Antu–not Enki–would become Anu’s Successor. Thus was seeded the conflict Enki and Enlil would later bring to Earth. 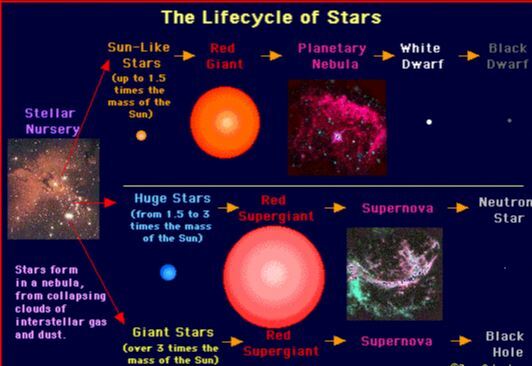 The first male born Damkina bore, Anu and Alalu agreed, would rule Nibiru. One line, our two shall become, said Alalu. Deal in place, Anu pledged fealty to Alalu. Alalu, now King, made Anu his Cupbearer. 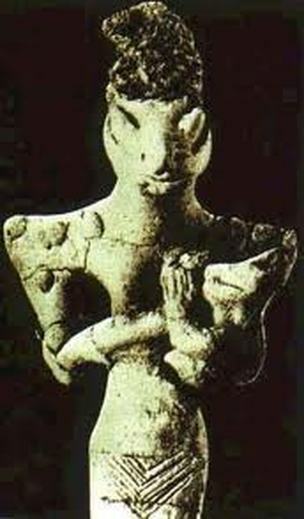 Enki and Damkina had a boy, Marduk. 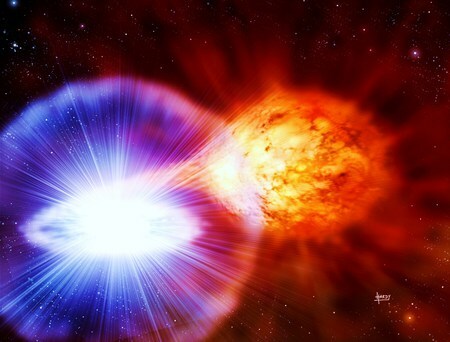 When Marduk ruled Nibiru, genes of grandfathers–Alalu and Anu–would both empower him. (This pact will in millennia to come fuel wars on Earth.) [Wars: 84; Giants: 249]. En-route to Earth, Alalu nuked his rocket through two distinct asteroid belts, first in the Kuiper Belt , then the asteroid belt left from the collision of Nibiru and its moons with Tiamat, the asteroid belt between Mars and Jupiter. 440,000 Earth years ago Alalu landed on marshy land near Basra, on the Persian Gulf and waded ashore. Most of the land Alalu explored rests now under the sea. Two of the rivers he found, the Tigris and Euphrates, still flow through Iraq. But 450,000 years ago, when he arrived, the Tigris and Euphrates joined the Gehon (Karun) river, which ran through Iran and joined the Euphrates.